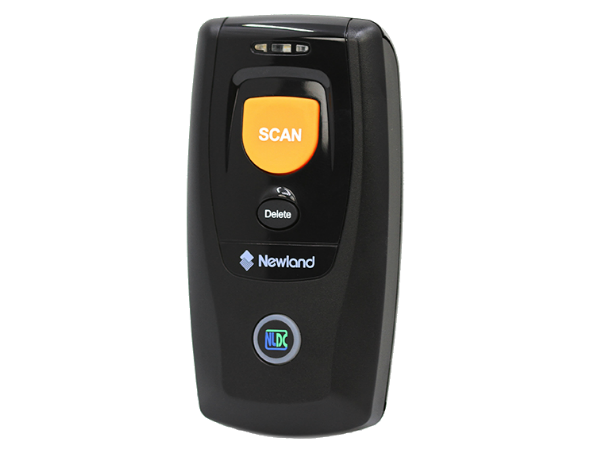 It gives you excellent performance with the ability to scan barcodes easily and quickly everywhere. Experience the ease of use with a lightweight design that is small enough to fit in a pocket and can be carried all day. The high-capacity Li-on battery provides up to 11 hours of operation with a single charge. So you can work all day long. Sell barcoded products through Menulux POS system. 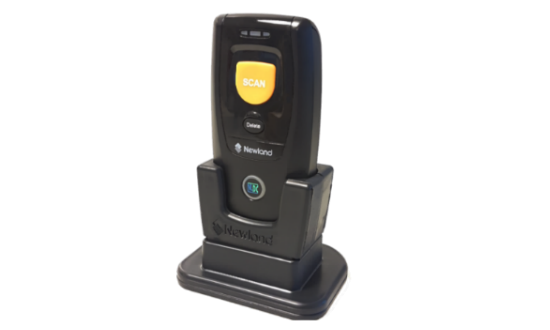 Set up barcode scales system and easily sell it with barcode labels. Use the most appropriate interface for your application. With options like HID keyboard and Virtual COM, you have the flexibility to choose your preferred communication method. Quickly get the right information about your products. 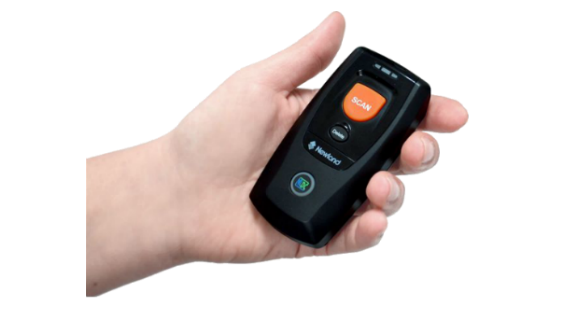 Easily pair your Menulux POS compatible Android POS terminal with Bluetooth 4.0.